How is truth defined, and how do different perceptions of truth converge in public spaces? 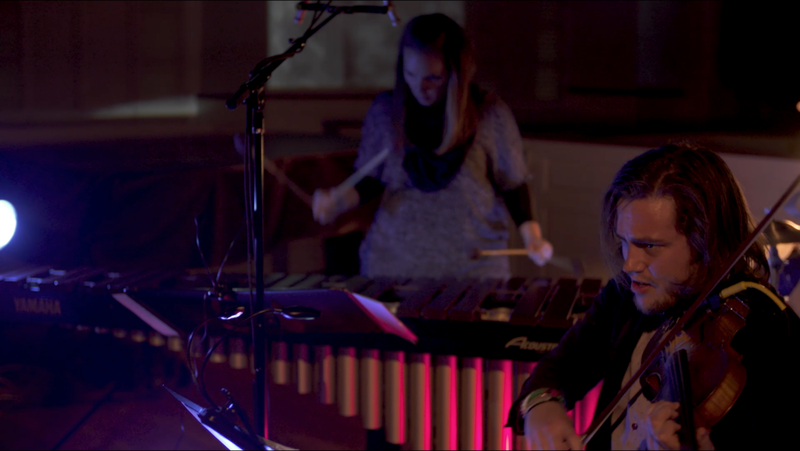 Live, original music fused with video projections highlight Old South Meeting House’s unique history as a place to rise, resist, and share one’s personal truth. Responses to questions about truth, action, and change – stories, poems, and phrases sourced from recent visitors on Boston’s Freedom and Black Heritage trails – are featured in the performance. Art on the Trails to Freedom, a collaborative project between New England Foundation for the Arts and the National Park Service, invites artists to create public art installations that explore historical themes and activate select locations on Boston’s Freedom Trail and Black Heritage Trail.